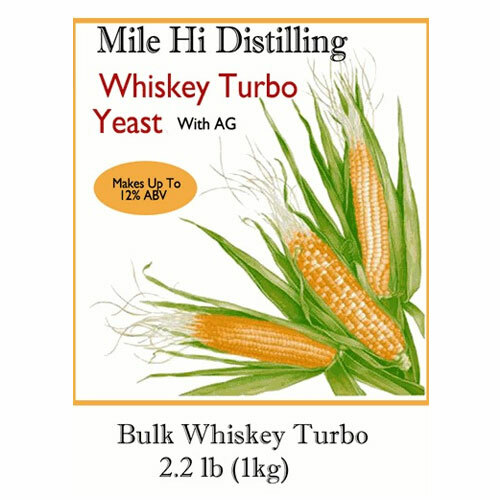 Original Whiskey is a professional bulk whiskey yeast with Amyloglucosidase (AG), which is an enzyme to convert carbohydrates to fermentable sugars. 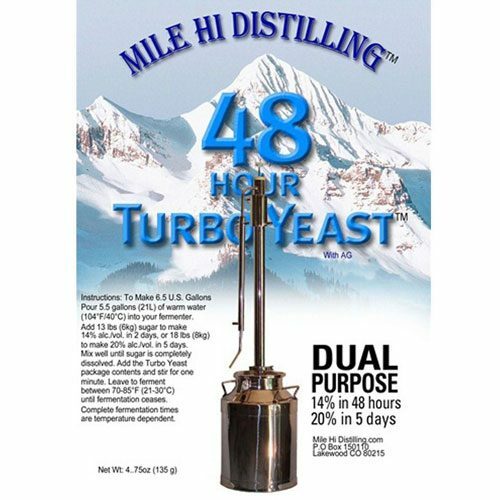 Mile Hi Distilling’s Distiller’s Whiskey Yeast produces a very clean grain wash with minimal congeners. Makes up to 12% alcohol by volume. 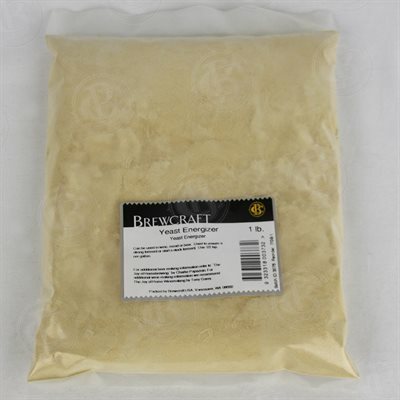 Instructions: Sprinkle the yeast on the surface of the grain mash, wait 15 minutes, then mix into the mash. Leave to ferment between 21-30C (70-86F). 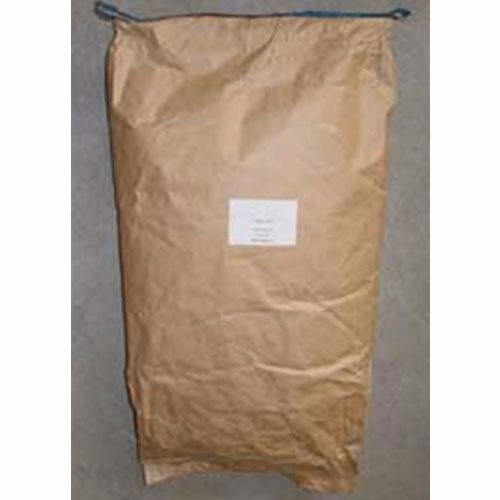 Optimum temperature is 25C (77F) until fermentation ceases. 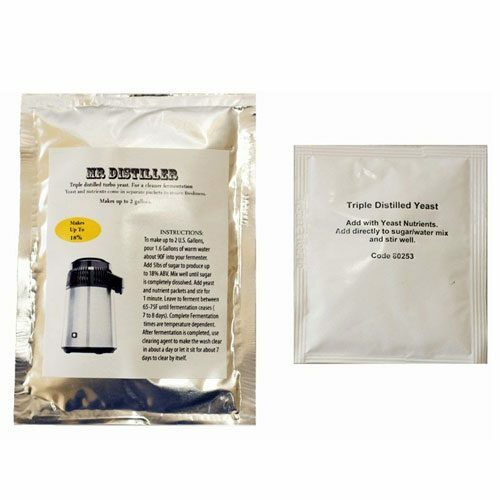 Complete fermentation times are temperature dependent. If you are in a cold climate, you may be interested in a Brew Belt to keep your wash warm.